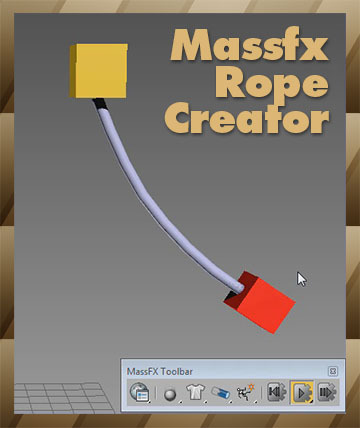 This tool was created by inspired from XSI symmetry mapping with some additional feature for max and its saved on external files for easy to use. Works on editable_poly object. A set of tools to work with the morph modifier. Put an edit poly over the morph modifier to make any changes, then use the script to collapse the edit poly keeping the morpher operational. Extract the shapes to work on them separately and then load them again with one click. Skinwrap an object on another with a morph modifier, then convert the skinwrap to a new morpher. Copy the animation track from one morpher to another, matching channels by name or number. morpher channels with spaces on the name cause an error. I hope you'll like this. Please comment!